​ This is no ordinary crown. For over ninety years the four points of this crown have represented the cornerstones of the Miss America Organization: Service, Style, Scholarship, and Success. As an official preliminary pageant in the Miss America system, we take an individual interest in all of the contestants we meet. Our volunteers are personally committed to our titleholders and dedicated to spending the time and providing the tools necessary to help them develop the skills they will need for the next phase of their journey. 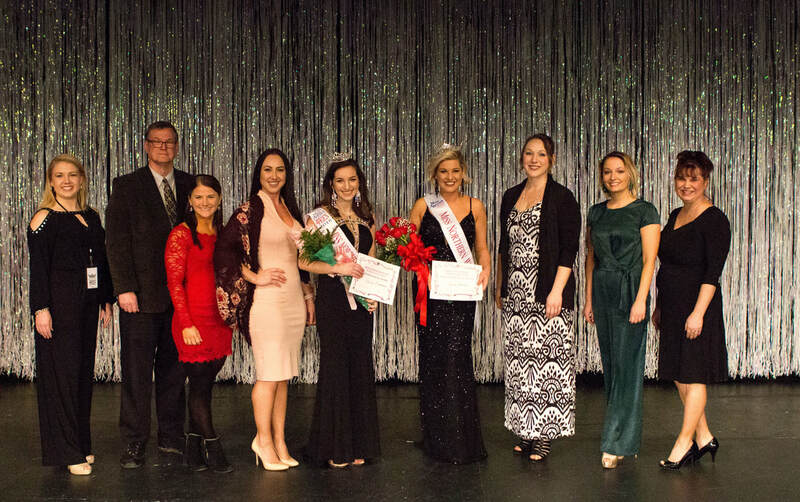 New titleholders Claudia Callahan and Lauren Harvey with some of our 2018 board members. 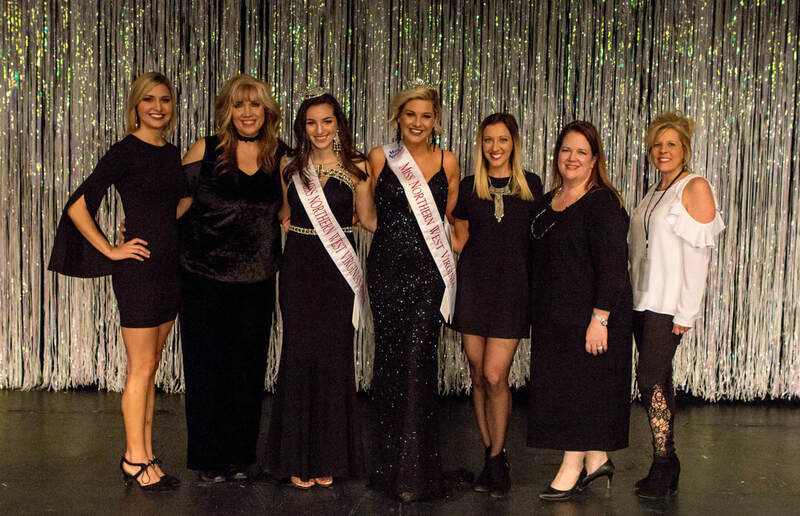 New titleholders Claudia Callahan and Lauren Harvey with our 2018 judges and Judges' Chair.